1) Simulation of Earthquake Response of Structures: Response characteristics and serviceability of super high-rise buildings and base-isolated buildings under long-period earthquake ground motions are examined through large-scale testing. 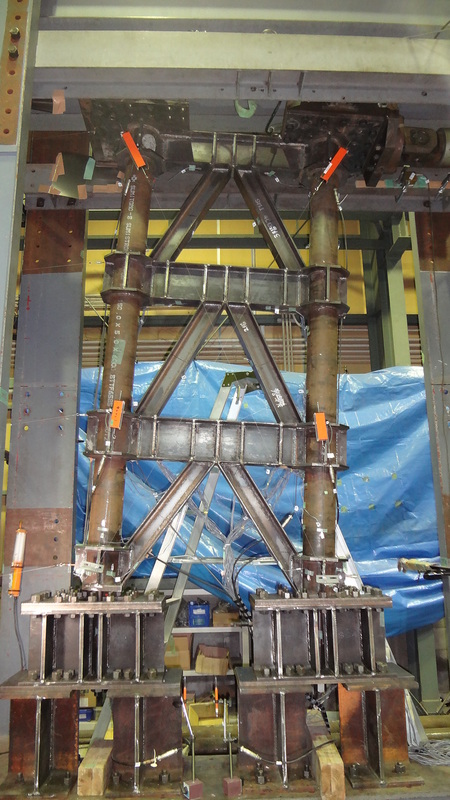 2) Implementation of Advanced Materials to Structures: Super high-strength steel and engineered composites are adopted to develop novel structural systems and seismic retrofit techniques. 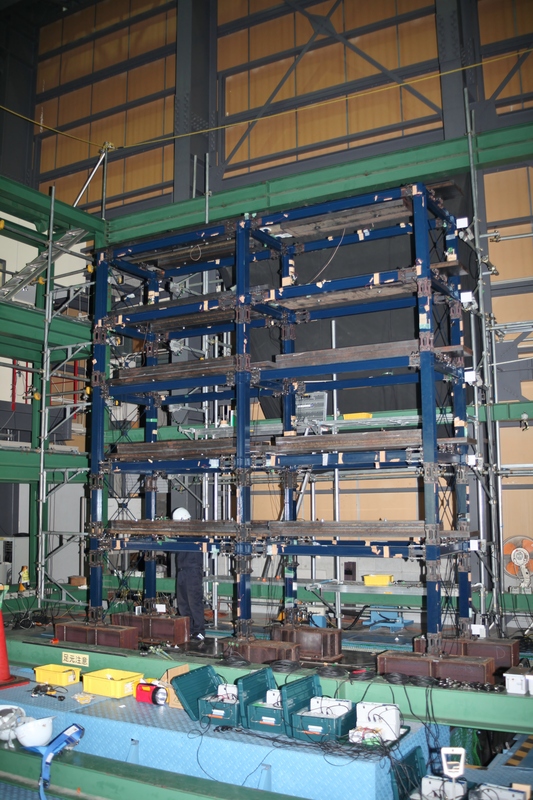 3) Quick Inspection of Earthquake-Affected Structures: Sensorbased structural health monitoring systems and passive damping devices capable of damage prognosis are under development for enhancing the resiliency of structures.